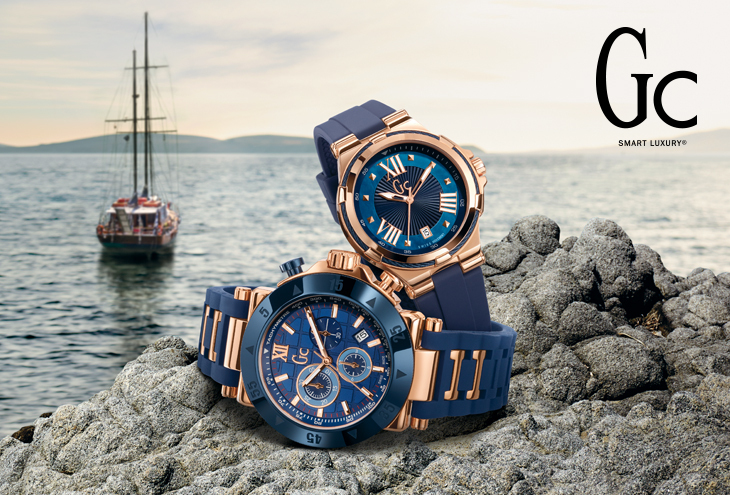 ‘Gc Watches’ represents the luxury of Swiss-made timepieces and the refinement of sophisticated European design. Each timepiece makes its own clear statement of elegance and prestige, opening the door to the luxury segment with the key of relentless attention to detail. The watches are geared to meet the high demands of modern men and women who appreciate style and quality.